The Portal of Geriatrics Online Education (POGOe) is free collection of expert-contributed geriatrics educational materials for educators and learners. Our materials are available digitally and use various teaching methods. Our mission is to encourage the free exchange of teaching and assessment materials in order to promote geriatrics education in the fields of geriatrics and gerontology. Funded by the Donald W. Reynolds Foundation, POGOe is managed by the Icahn School of Medicine at Mount Sinai, Department of Geriatrics and Palliative Medicine, on behalf of the Association of Directors of Geriatric Academic Programs (ADGAP). The site is operated through a partnership of the Icahn School of Medicine at Mount Sinai and Vanderbilt University School of Medicine, Department of Biomedical Informatics and Division of Geriatrics. POGOe was created in 2004 with the original intent to disseminate materials created by recipients of the Donald W. Reynolds Foundation grants, which were awarded to 46 institutions in order to enhance training of individuals in geriatrics as well as to encourage collaboration among geriatrics educators. Prior versions of POGOe were created with the e-learning group at the University of Miami. 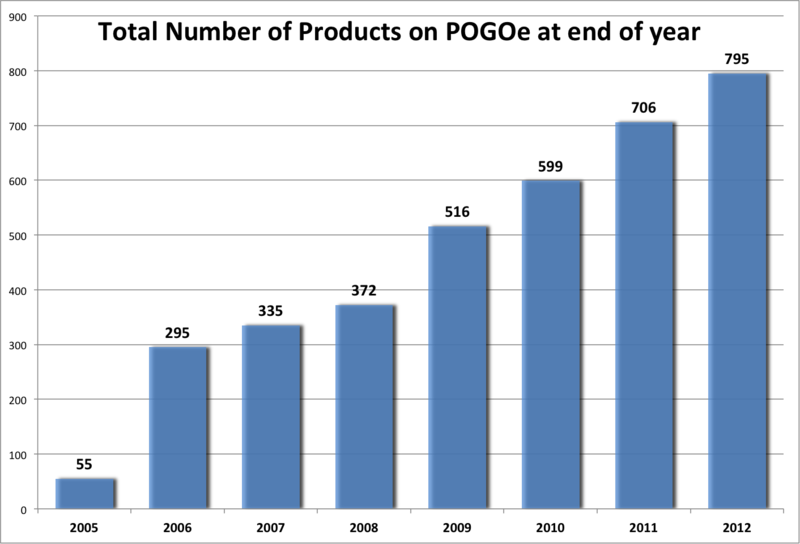 In 2008, the site moved to Vanderbilt University School of Medicine Department of Biomedical Informatics and Division of Geriatrics to integrate a concept-based search function to enhance POGOe’s capabilities. In 2010, we completed matching our collection of educational materials to medical student competencies in geriatrics. During that year, the site began to collect geriatric nursing educational materials through the Hartford Geriatric Nursing Initiative. Currently, we are working on building a national curriculum of peer-reviewed interactive case modules for third year medical students called web-GEMs. Learn more about the POGOe Team.